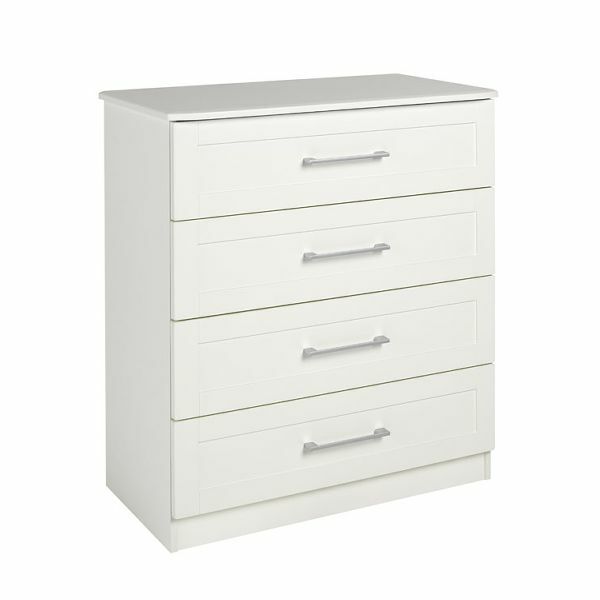 Andante 4 Draw Chest Please request a Login to see prices. 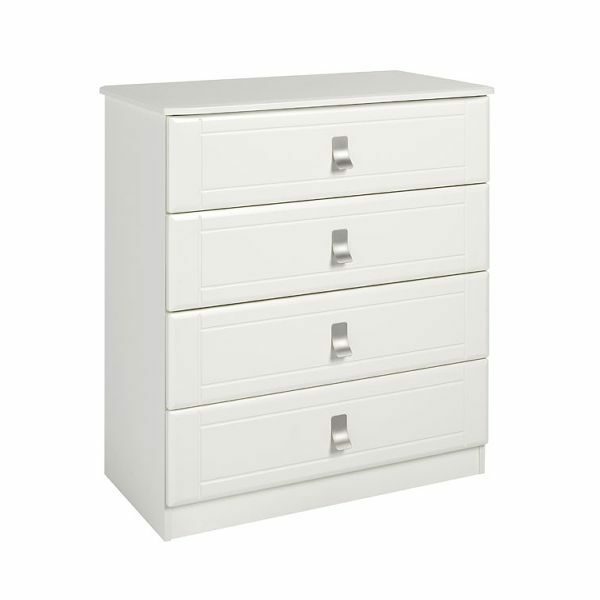 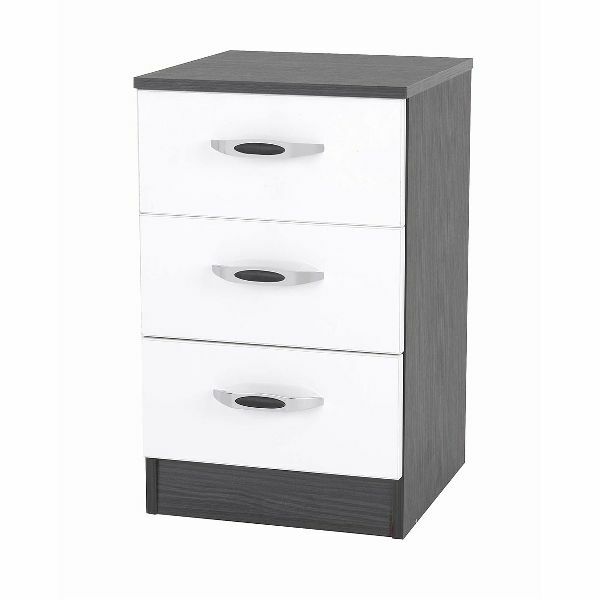 Piano Bedside Unit 3 Draw Please request a Login to see prices. 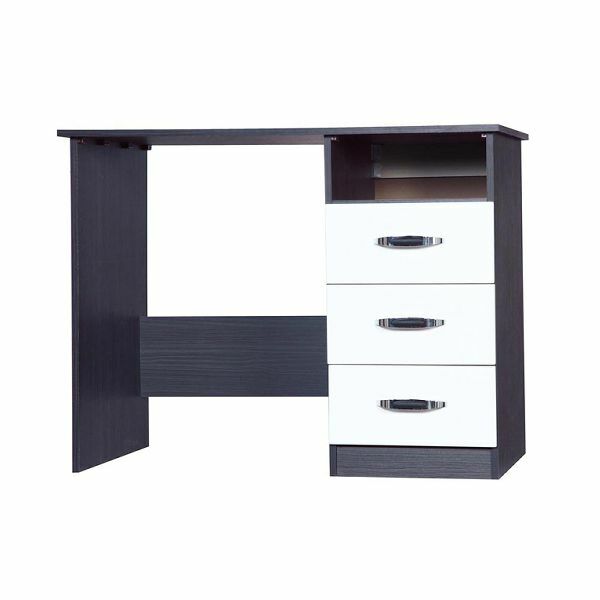 Piano Desk Please request a Login to see prices.